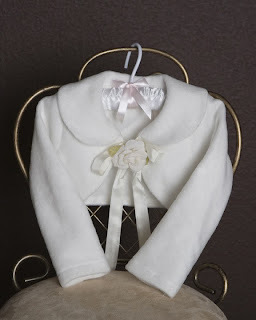 Girls' Dresses, Flower girl Dresses, Girls Holiday Dresses, Little Girls Dresses Blog: More New Dresses from Elite Dresses! More New Dresses from Elite Dresses! 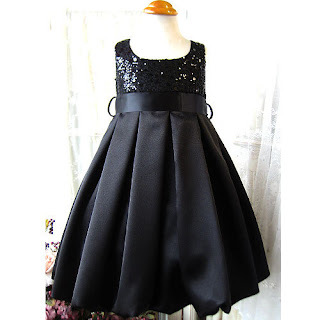 We added more girls party dresses today! These are girls holiday dresses in 2010. 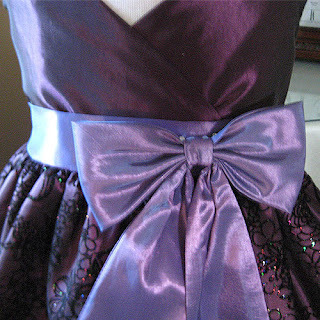 All dresses are US made and guaranteed high quality fabrics. Prices remain affordable and fair. I agree! I love them too! very good fabric quality as well :) And both dresses are available in different colors too.